Have you ever made a donation based on guilt? Or given because you “should”? Or have you ever felt powerless to ease the world’s problems, and done nothing at all? It’s uncomfortable to evaluate the motivations behind our charitable actions, but it’s vitally important. FH Canada Training Manager Melissa Giles has travelled across the country, facilitating Poverty Revolution Boot Camps to help supporters grow in their understanding of poverty and its solution. Now she’s bringing one of the most respected experts on the topic to Edmonton, Alberta for a one-day seminar called “Helping Without Hurting” on December 1. 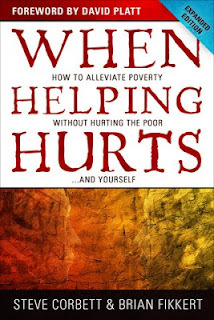 Based on the seminal book, When Helping Hurts: How to Alleviate Poverty Without Hurting the Poor…and Yourself by Brian Fikkert and Steve Corbett, the conference will spend the morning going through the key concepts of the book—everything from asset-based development to “doing short-term missions without doing long-term harm.” The afternoon will shift from theory to action with a breakout session on practical ways to respond, both locally and globally. 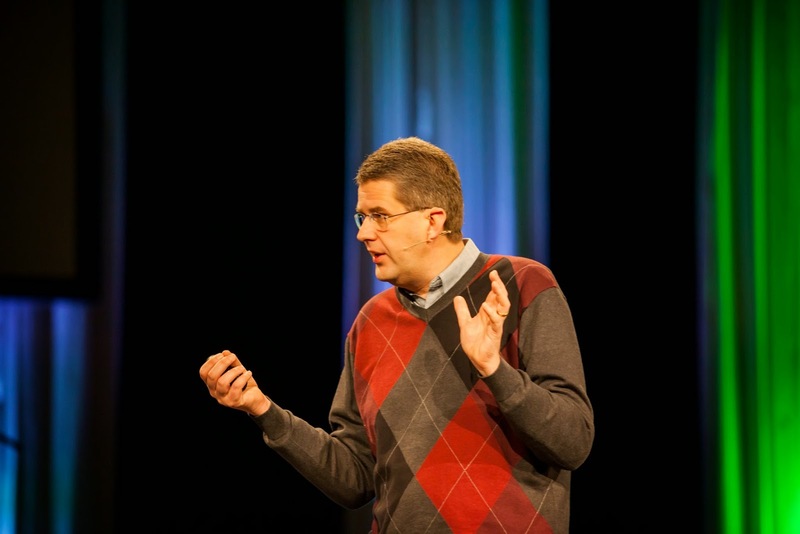 Authors Brian and Steve are both with the Chalmers Center for Economic Development, a research and training organization that helps local churches transform the lives of low-income people without creating dependency. Brian will be the main speaker at the Edmonton event. Brian has headlined the “Helping Without Hurting” conference several times before, but this is his first time sharing with a Western Canadian audience. FH staff member Cheryl Hanks attended the conference in Washington State and says that she would recommend it for anyone wanting to dig deeper into poverty, missions, and international development issues. Brian had a lot of personal experience from his life which made it very interesting to follow,” she says. “He was also extremely funny. The partnership between FH and Chalmers Center is a natural fit, explains Melissa. Both organizations share the philosophy of “walking with” instead of “doing for” when working with vulnerable communities. Both are committed to education at home to help more people become part of the solution to issues of poverty. The Chalmers Centre book When Helping Hurts is required reading for FH Canada staff, and internationally they share training curriculum for the rapidly-growing Savings and Learning Groups. 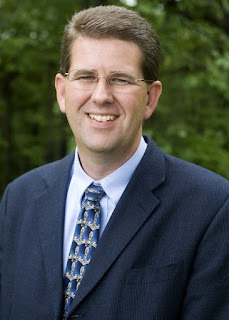 Steve Corbett worked with FH for 12 years prior to co-authoring the book, and so both the conference and the book include examples from FH’s work. Melissa believes the conference will be extremely relevant to church members, pastors, mission leaders, short-term team members, university students, staff at other non-profits, local groups that work with the poor, community organizers and anyone concerned with social justice and living out the biblical mandate to care for the poor. Based on her Boot Camp experiences, she says that most people she meets are generous and have a desire to help. She’s encouraged that people have a willingness to learn how they can be more effective in their helping, and she notices a movement to view poverty more holistically—recognizing that the physical can’t be divorced from the spiritual. Yet despite this promise, she still sees a huge need to train the church especially in effective local and international work. Her sentiments echo Brian’s. He too is optimistic about the church’s desire to care for the poor and suffering, but wants to help people develop a healthier, more thought-out response to the complexities of poverty and injustice. One could argue that the interest in the North American church in serving the poor is at the highest level it’s been in the entire post-World-War-II era. But good intentions are not enough. 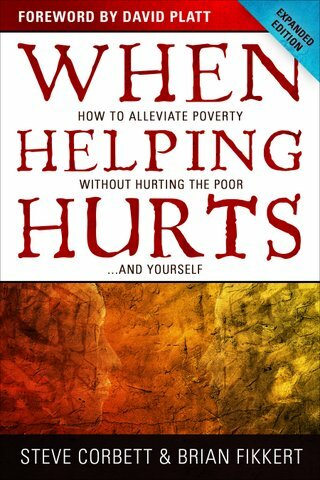 By breaking down the principles of relief and development, Brian and Steve equip people to respond in appropriate, life-giving ways that empower the poor instead of undermining their dignity. They are first to admit they’ve done a lot wrong over the years, so they speak from a place of grace as they caution against handouts, donor-driven aid and the temptation to treat poverty as merely material. But it’s not a conference about guilt or shame about mistakes of the past. It’s meant to inspire, educate and enable individuals, churches, volunteers, and non-profits to make smart choices as they engage with issues of poverty—not only for their own good, but for the good of those they aim to help.